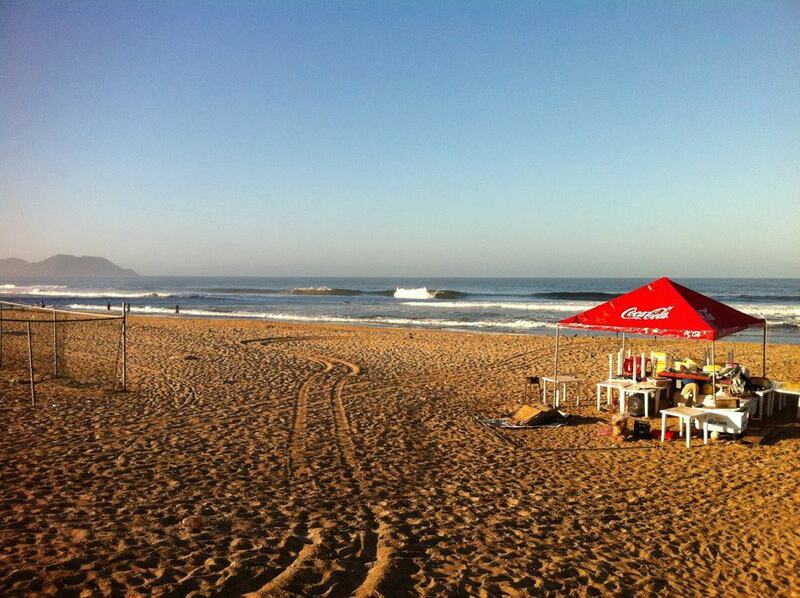 Arrange a day trip a short distance from Mazatlan to find the best waves. 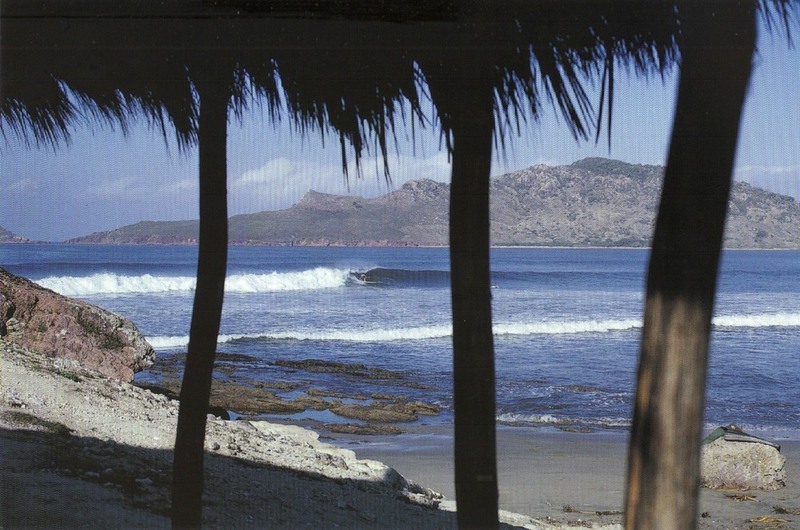 For an unforgettable day of surfing, take a great day trip without leaving Mazatlan to any of the 10 or more spots that are notorious for great surfing! Miguel will pick you up at your accommodations at the time of your choosing and will take you to the spots that he knows will be breaking the best that day, this means the best waves for you. If after arriving you found that a certain spot was not the best, Miguel will take you to the other locations and try those instead. 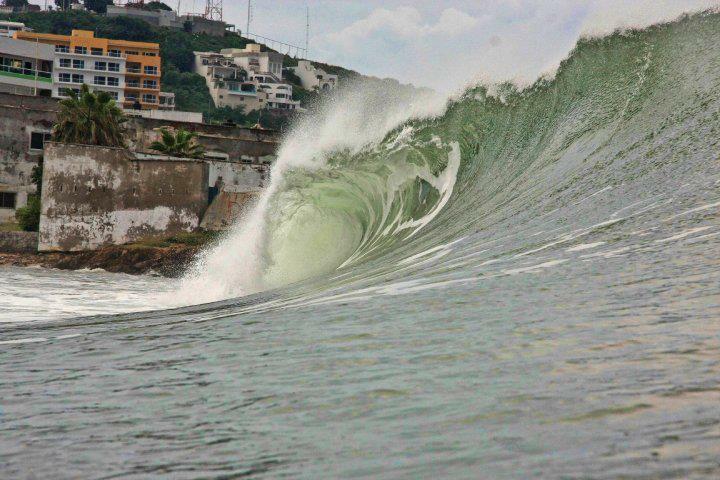 Regardless of where Miguel takes you, you will find the best waves that day all without leaving the comfort of Mazatlan! For a really incredible experience you might be interested in an out of town trip. There are 3 remote locations that are all within 40 minutes of Mazatlan that you will find amazing! 3rd is a beach break with a rocky bottom (both breaking right and left). These spots are very isolated and very few surfers, if any, will be there. Out of town excursions are priced per day. Book a surf excursion now!